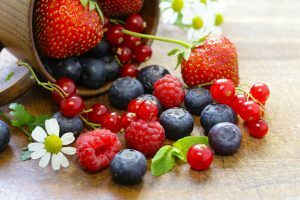 Make 3 Anti-Aging Superfoods Healthier! 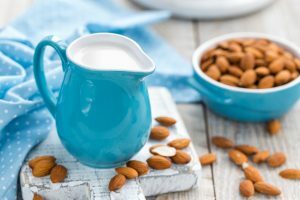 Benefits are: Almond Milk is high in vitamin E and is loaded with antioxidants. 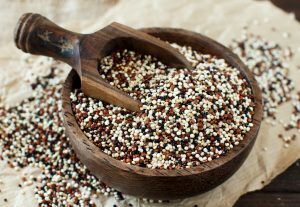 This addition turbo charges the superfood Quinoa which is loaded with nutrients including nine essential amino acids. Add almond milk to cooked Quinoa and serve hot or cold. You can add the nutritious sweet herb, stevia, for additional flavor. This makes a great cereal type meal similar to a bowel of oats. 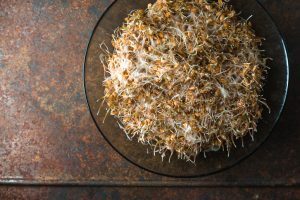 Benefits are: Adds fiber and protein plus delivers a powerful omega 3 boost to your superfood berries. Omega 3’s can help improve cognitive function and can help work as a mood enhancer. 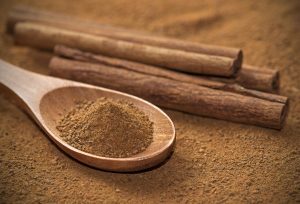 Studies suggest that cinnamon can help stabilize blood sugar, curb the appetite, help reduce fatigue and increase alertness. Benefits are: Kale is very fibrous, and thus, like most leafy greens, it’s great for aiding in digestion and elimination. Is is high in Vitamin K which can help protect against certain forms of cancer. 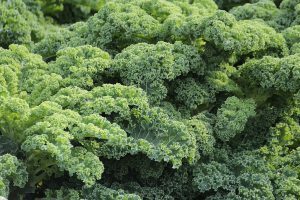 It is full of antioxidants, iron, Vitamin A & C. Kale is a great anti-inflammatory by supporting the endo-cannabinoid system, fighting heart disease, helping the brain, and much more. 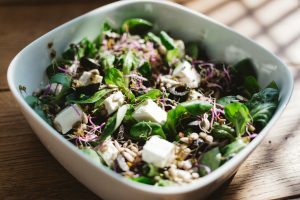 Seasoned or lightly steamed kale makes salads taste superb! 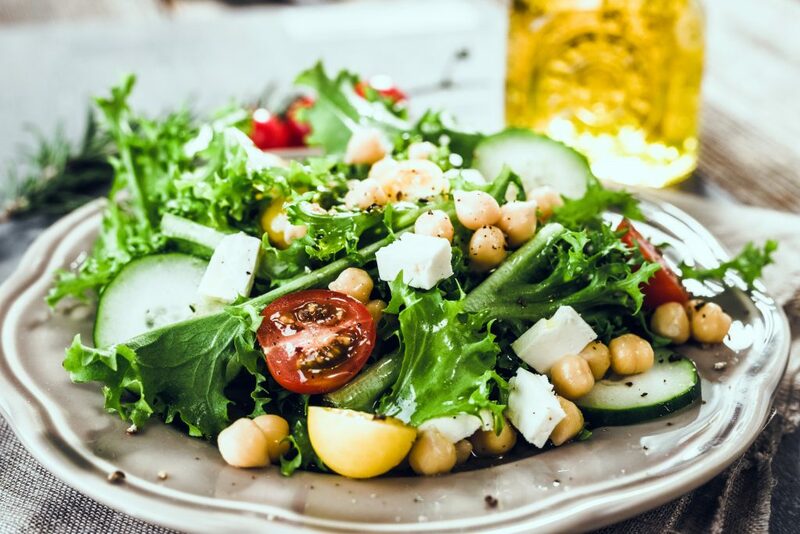 NOTE: We recommend buying organic ingredients whenever possible to reduce dangerous chemical, hormone and pesticide exposure typical with commercial foods.